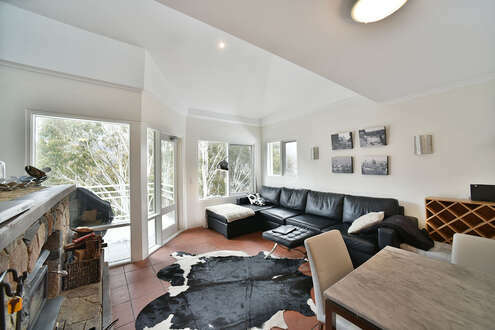 The advantages of staying in the centre of Thredbo Village is that you are amongst the nightlife and shopping. 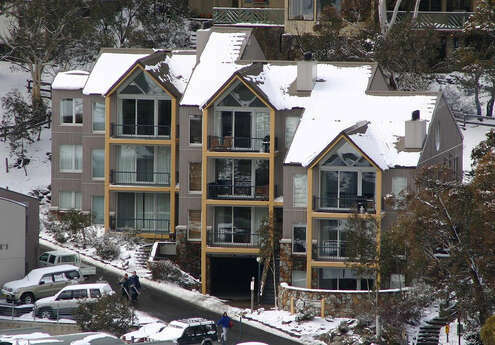 Accommodations include Elevation Apartments, Squatters Run, Inala, Snowman Apartments and the chalets of the Thredbo Village Green including Aspect chalets. In the evenings check out the live music at The Denman Hotel, the Piano Bar and the Schuss Bar.